Behbud Association Karachi, a not-for-profit organization has been working since 1970 to uplift and empower residents of marginalized communities by providing quality and low cost education, health services and vocational training for income generation. 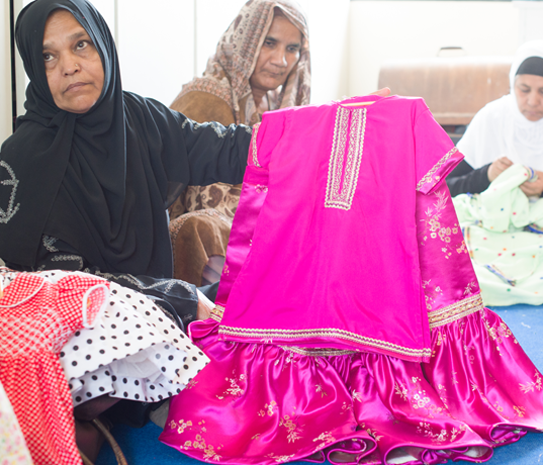 It is run by a group of volunteer women whose aim is to empower underprivileged women and children. The dedication of the volunteers and the support of our generous donors enable Behbud to impact nearly 200,000 beneficiaries annually. Behbud is PCP certified and fully Shariah compliant. Behbud means welfare in Urdu. Our holistic approach to development encompassing education, health, and livelihood targets the most vulnerable segments of society and ensures overall community uplift. We believe that we can achieve our goals through the motivation, commitment, and participation of all stakeholders. Quality Education helps students reach their full potential and becomes useful members of society. It enables them to think and act intelligently and confidently. 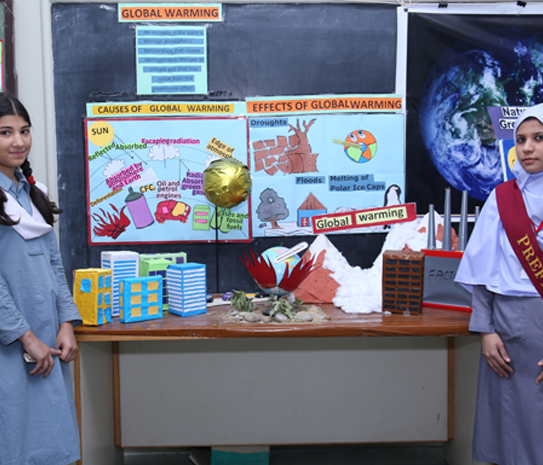 Emphasis on extracurricular activities such as declamation contests, drama and sports builds character, confidence and enhances public speaking skills. Behbud runs 4 formal schools, 4 Adult Literacy Centers and has a Learning resource center, and in-house forum for teacher training and development of learning materials. Quran classes are conducted in 5 shifts. 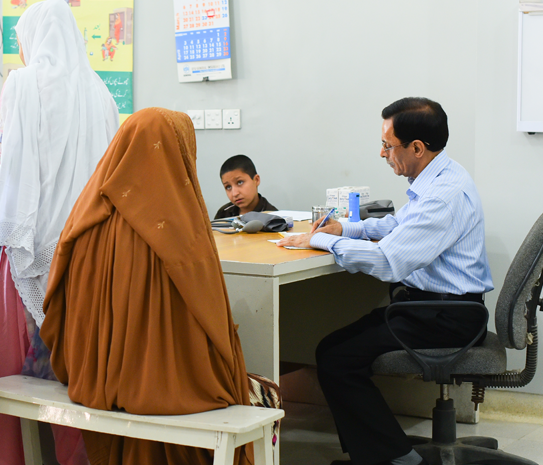 Behbud’s highly successful Population Welfare Program (PWP) provides family planning and antenatal support to women of reproductive age and vaccinations for their children. PWP operates 7 centers each managed by a Lady Health Visitor supported by a motivator and helper. In 2016, almost 36,000 people benefited from the program. Behbud Health Services has evolved into a comprehensive health care facility with 40 weekly clinics including general O.P.D., gynecology, pediatrics, diabetes and hypertension, tuberculosis treatment, eye, skin and dental treatment. Behbud has three production facilities located in Mehmoodabad, Clifton and Korangi which also serve as vocational training centers for cutting, sewing, machine and hand embroidery. The centers offer a six month training course, a one year certification course and a two-year diploma.Certified instructors prepare students for the Sindh Board of Technical Education (SBTE) exams. Upon graduation from the diploma course, students have improved earning capacity and employment opportunities. Products manufactured at Behbud’s facilities are showcased at our outlet Behbud Creations.The income from the shop directly benefits the workers at Behbud’s production facilities. Behbud Creations is Behbud’s outlet for selling products manufactured by our workers. Our 100% handcrafted product range includes infant and children’s clothing, cultural gift items, home linen and textiles, women’s clothing and accessories. Behbud Creations is located on 6th Zamzama Commercial Lane, Phase 5, DHA, Karachi.